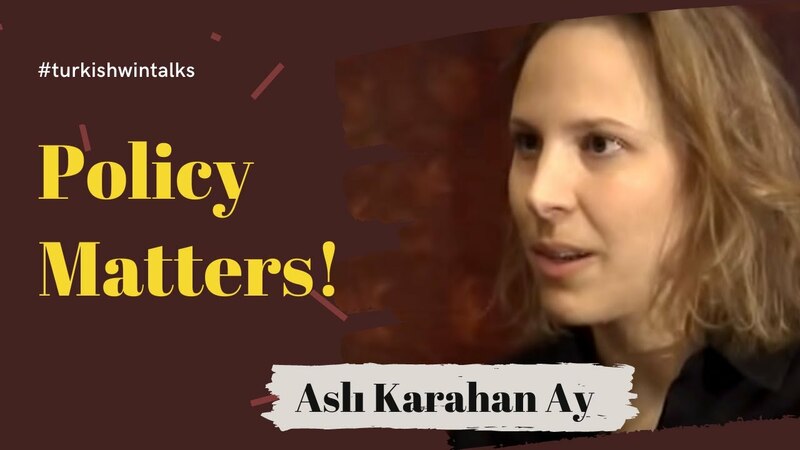 Q&A with Ishak Alaton | How can the human capital in Turkey compete in the global economy? Chairman of the Board of Alorko Holding A.Ş. 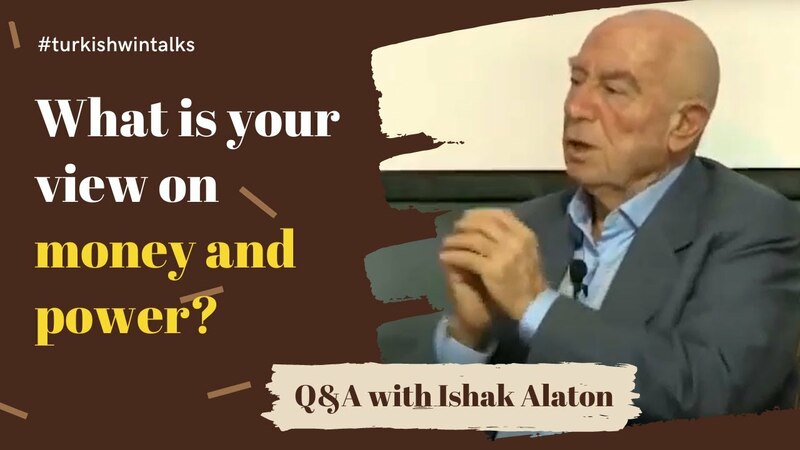 Ishak Alaton is an entrepreneur, thinker and doer. He is currently the Chairman of the Board of Alarko Holding A.Ş.Ishak Alaton was born in 1927 in Istanbul. He graduated from Istanbul Saint-Michel French Lycee in 1946. He did his military service as a reserve lieutenant in the Turkish army in 1948-1949. After that, he worked as "praktikant" in Sweden, in the engineering field at Motala Verkstad in 1951, and AB Ventilator, Stockholm during the years of 1952-1953. After returning to Istanbul, he founded the Alarko Company together with Dr. Üzeyir Garih in 1954. Inspired by his interactions and learnings with the Swedish social democratic politicians, he actively promoted social democratic alternatives in the Turkish private sector. Since 1954, Alarko Holding Company has grown into a group of 22 independent daughter companies, with a total of 6400 employees, including 420 university graduate engineers working in diversified fields such as: contracting in Turkey, the Middle East, Russia and CIS Republics, building and operating hydro-electric and thermal power plants, industrial goods, air conditioning equipment, heaters, pumps, tourism, hotel management, salmon farming, and more. He was honored by the King of Sweden in 1993 with the Nordstjaernan (North Star), first degree and by the King of Spain in year 2007 with the ''Merito Civil'' award. He is the founder and now Vice - Chairman of the Board of TESEV think tank. He is the founder and Board Member of the Open Society Foundation. He is the honorary Consul General of South Africa in Istanbul since 1998. He was married in 1958 with Margarete von Proschek with whom he had a daughter, Leyla, and a son, Vedat. He speaks fluently Swedish, French, English, and some Spanish. What is your view on money and power?